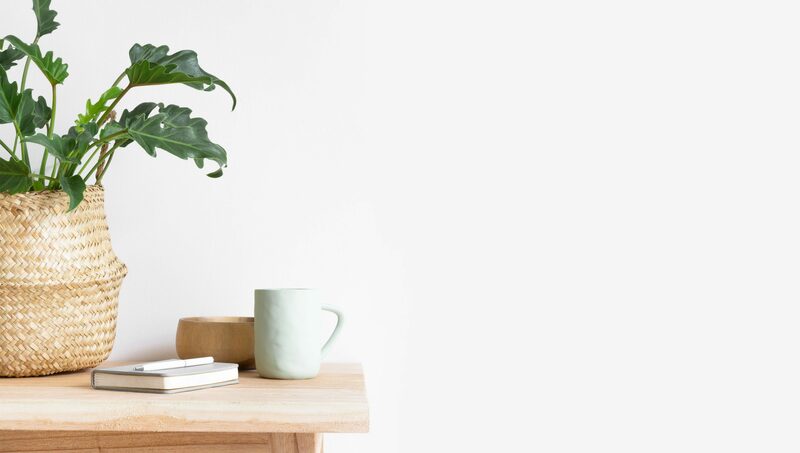 Blogging resource for purpose-driven creatives, dreamers, and storytellers. 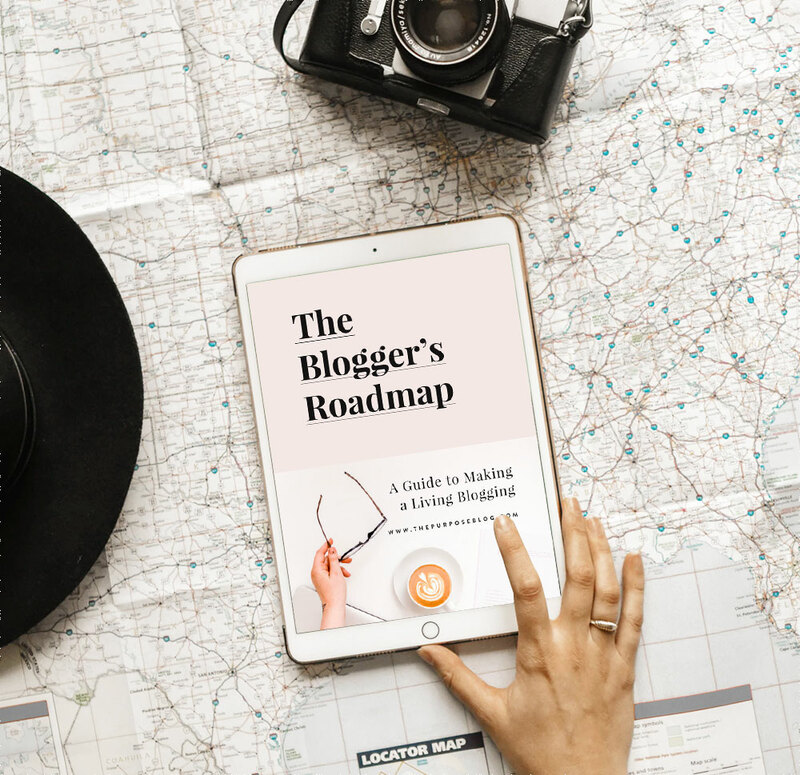 A simplified, step-by-step guide to making a living blogging your passions, plus the essential tools you need to launch, grow, and monetize your blog. Instant download when you sign up! We believe that blogs, when created from a place of purpose, can change someone’s life—including your own. So I put together these resources to help you do just that! 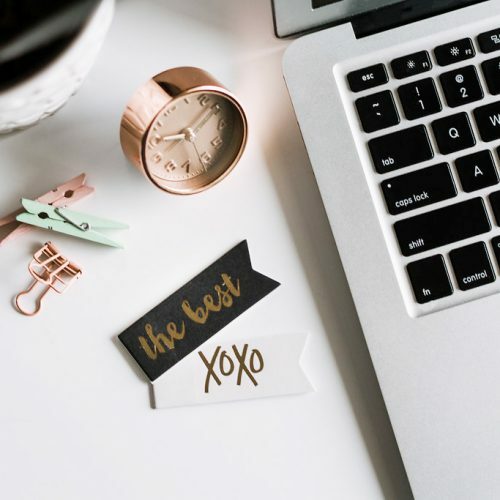 You’ve been thinking about launching your own blog but don’t know where to begin. Here’s a no-fuss, step-by-step guide to help you get started, the right way. 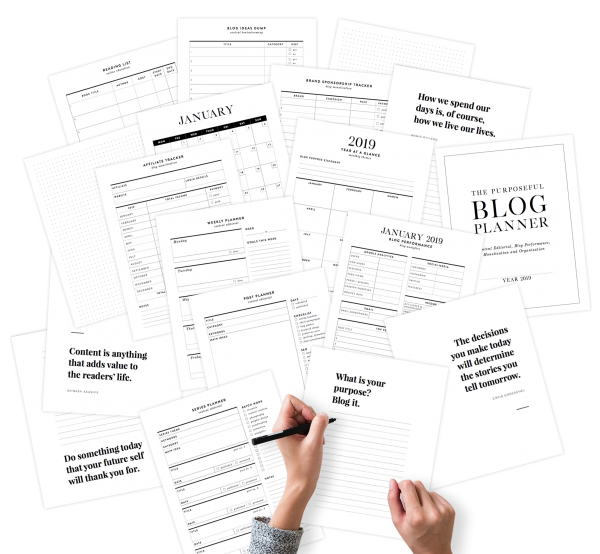 You’ve been blogging for a while but you want to take your blog to the next level. 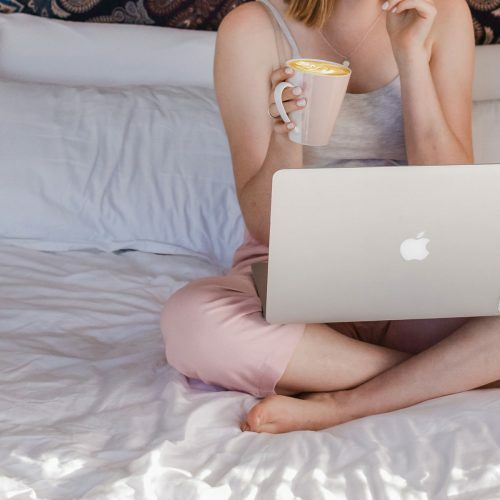 Here’s how to grow your platform and start making an income from blogging. You don’t want “just another WordPress blog”. You want one that doesn’t look so generic, and looks like a pro without breaking the bank. I got you, start here. I’m a veteran blogger, online entrepreneur, and digital marketing geek who’s been making a living off the internet for the past decade. I’m a wife and a mom of twins, grateful that I get to raise and help provide for my family doing what I love, from the confines of home. Blogging is kind of my thing. 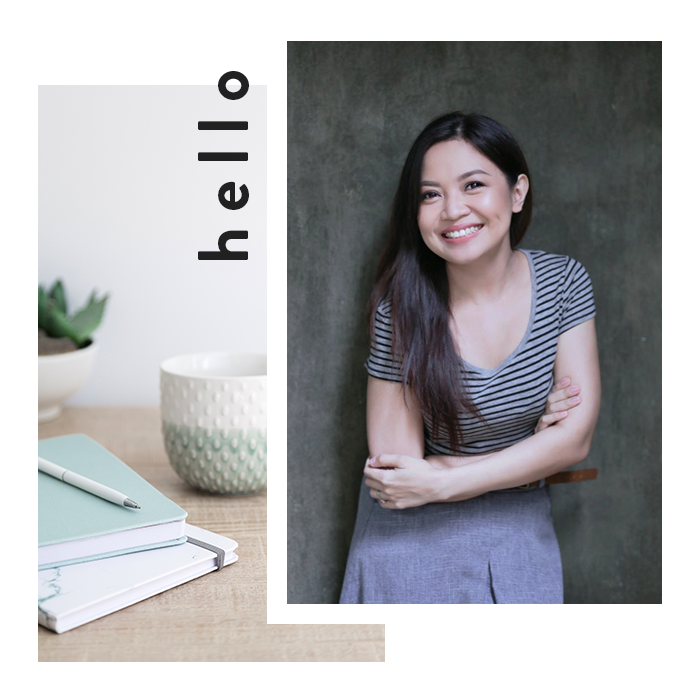 Through all these years creating, designing, and studying blogs (and accidentally establishing a career through it), I’ve become passionate about inspiring and teaching others, not just how to start blogging, but how to use this tool to make a lasting impact, and live a life of purpose.